This morning before work we decided to beat the heat and be on the trail at 6am. 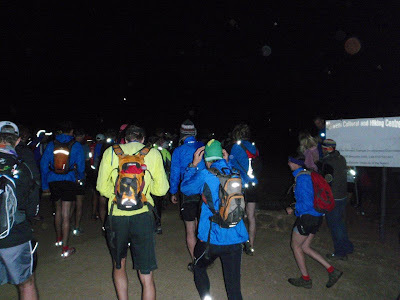 We did our standard Silvertree route. 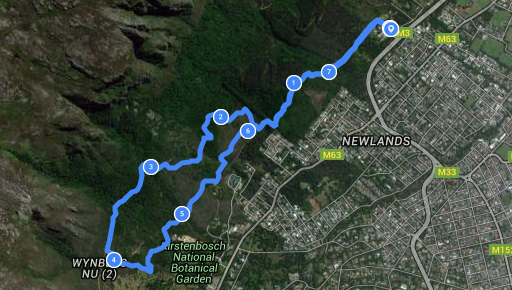 Starting at Newlands Forest, running all the way to Kirstenbosch and then back. This up and down route is always tough - and always beautiful.